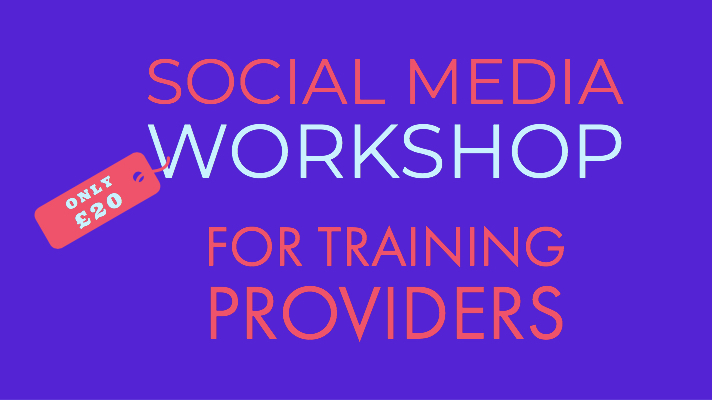 At the March 2019 ASPECT meeting members identified that some Social Media training would be helpful. Especially the opportunities for ASPECT members to collaborate and coordinate social media campaigns. We have had the offer of a collaborative Social Media Workshop to be run by the APMG Marketing Team. This will include information about making the most of social media. Topics have not been finalised but it will cover several social media channels with real examples for us to follow. It is likely to be a most informative day for anyone who feels they could make more of the opportunity presented by social media. I know I am in the group who do not feel totally au fait with this area and will benefit, but willing to learn. Although APMG are generously giving their time so there is no charge for the day we will need to charge £20 to cover lunch, refreshments and direct costs. Also to minimise last minute cancellations. The date is to be advised so watch this space.